Is a package missing? Is there damage to your locker or package room area? A good video surveillance system clears up any confusion, so there are no mysteries – it’s always crystal clear exactly what happened. If a package is missing, video surveillance will clear up why it’s missing, and in many cases, can help locate the package. 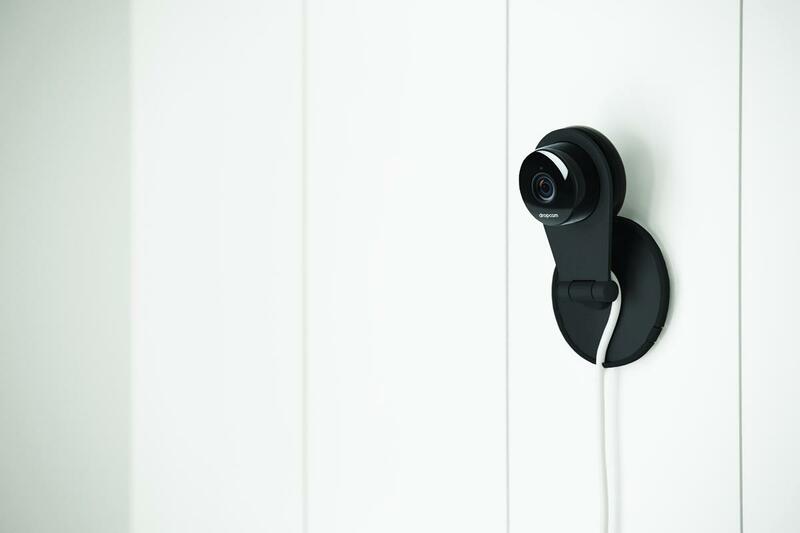 The Luxer One video surveillance system is tied to Luxer One's management software, allowing the support team to identify exactly which resident or carrier code was used at what time and day. Support can pinpoint who should be contacted in order to solve any issues, whether it's the resident in unit 302 who used her access code at 4:09pm, or the FedEx carrier who accidentally put two packages in one locker at 12:46pm. Video surveillance adds an important layer of accountability. 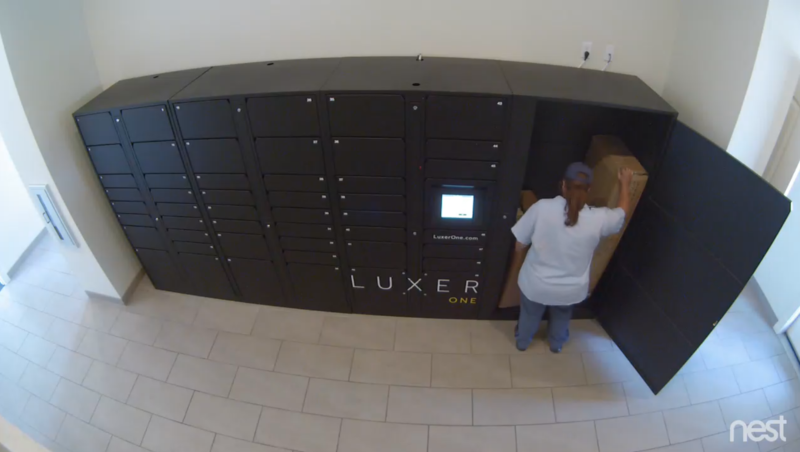 Luxer One archives security footage for 10 days, so if you or your residents have questions about a delivery, pickup, or even a certain timeframe, our support team can easily access the requested footage. With this information, it's easy to follow up on the issue in question. When video footage needs to be reviewed, the vast majority of the time it’s to clear up a simple misunderstanding, or to fix an honest mistake by a carrier or resident. 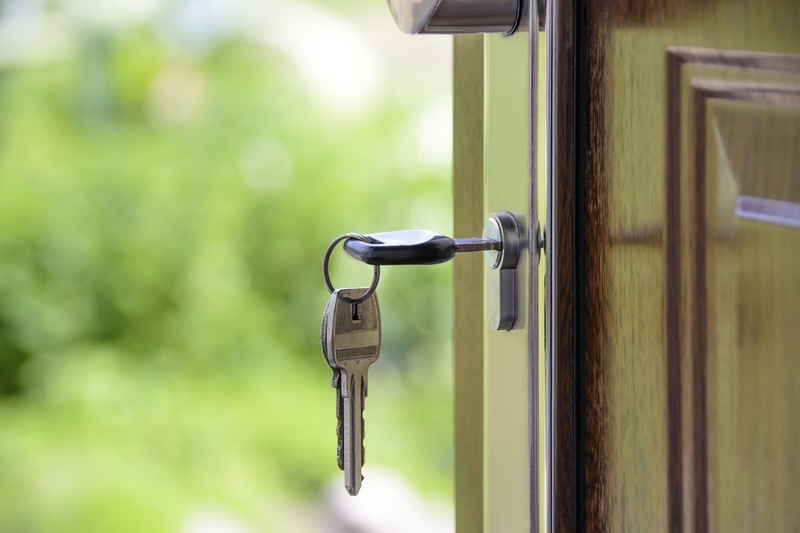 However, not all issues are innocent; security is an ongoing concern for property managers and residents alike. Video surveillance adds an extra layer of protection. On one hand, the mere presence of a visible security camera can deter unwanted behavior. If something does happen, the video footage enables you to follow up on the incident well-informed and well-prepared. Some package management solutions have only one camera – the one built into the touchscreen. Unless the incident that you need to review happened exactly in the navel-high rectangle in the touchscreen's view, you’re out of luck. To ensure full area surveillance, Luxer One installs a camera in a strategic location, usually mounted on the wall opposite your lockers or your Luxer Room entrance. With a panoramic view of the area, you’ll get the best possible surveillance capabilities. Video surveillance goes a long way toward giving you a benefit that's hard to overvalue: a worry-free night's sleep. Knowing that you're covered in terms accountability and security takes a weight off your shoulders. It’s a huge reassurance to your residents as well. They know they’ll be taken care of, and appreciate the effort you put into doing so. 24/7 automated package acceptance has many inherent benefits, and saves you time and stress on a day-to-day basis. However, if you want to protect your property with improved accountability, security, and peace of mind, make sure your system also comes with a comprehensive video surveillance solution with cameras pointed at the system. Want to learn more about the key features of the best package locker systems? Get the guide here!